We can transform your office into a workspace that helps motivate and inspire your staff. We also carry out our commercial interior design services for other business interiors such as; shops, schools, public spaces, theatres, estate agents, staff canteens, showrooms etc. 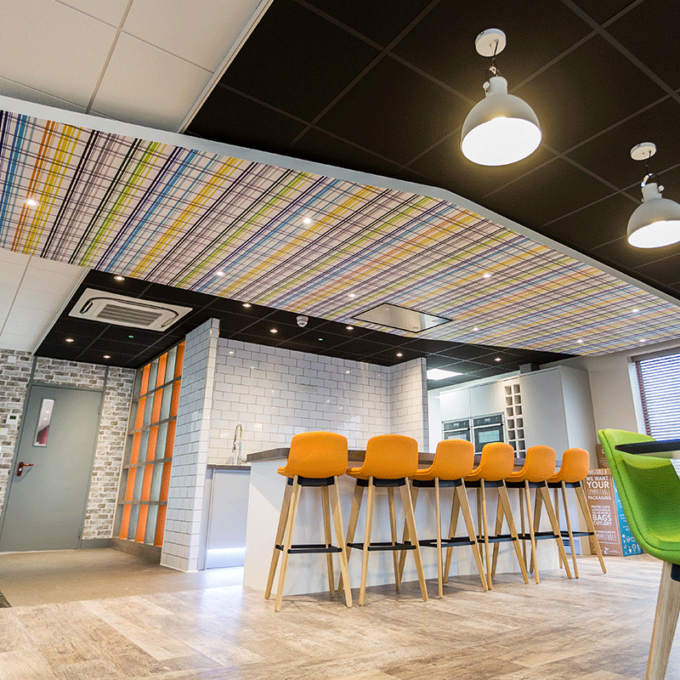 We know commercial interior design, as professionals we focus on delivering a bespoke tailored interior solution that meets the needs and budget of your business. 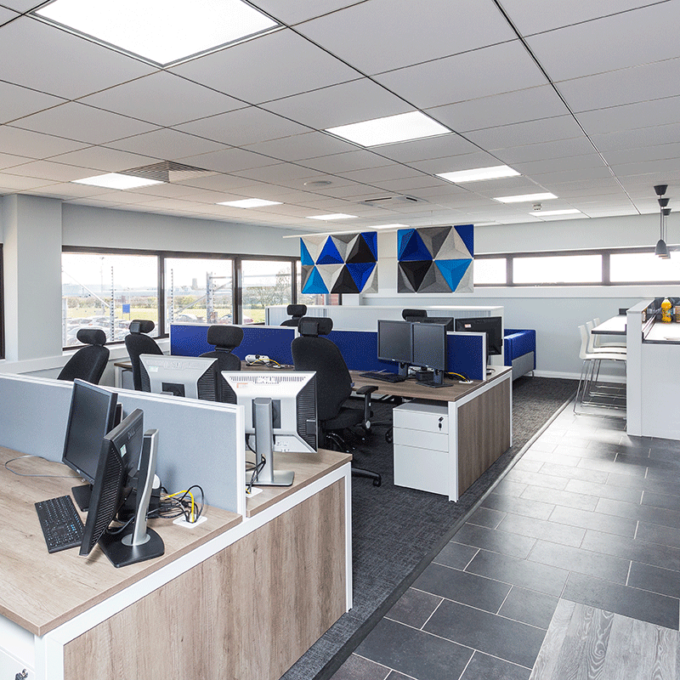 Changing working practices are embraced, as well as more traditional requirements to create a truly inspirational space to be proud of – all on time and within budget. 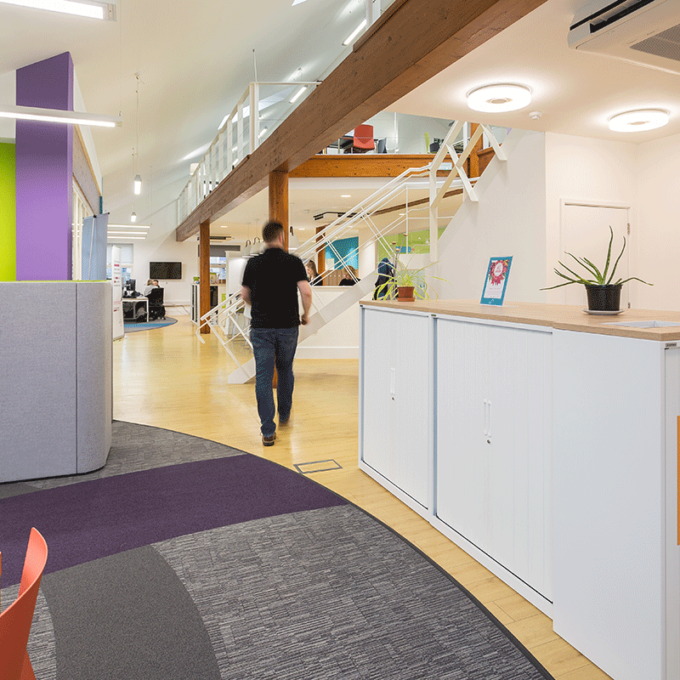 Take a look at some of our recent office design and fit out projects from Norwich, Ipswich, Cambridge and throughout East Anglia.